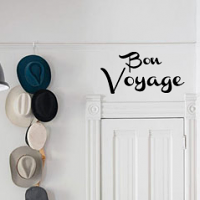 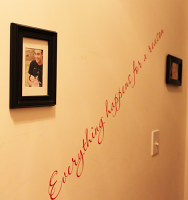 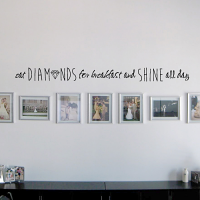 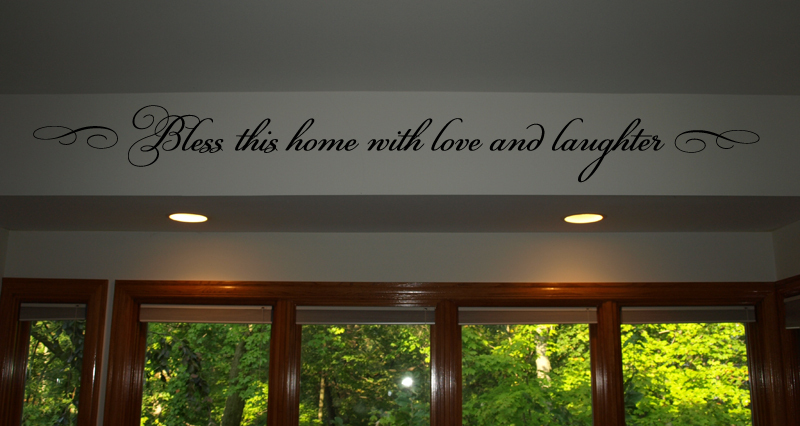 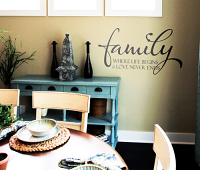 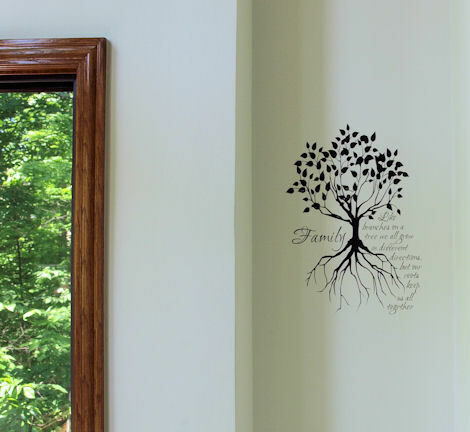 Family and Friends are a big part of our lives, so why not incorporate some of that positive Karma into your decor? 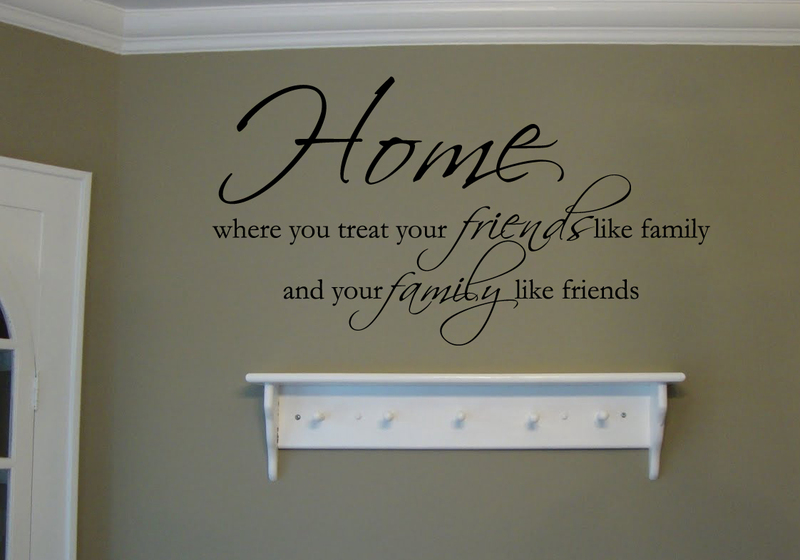 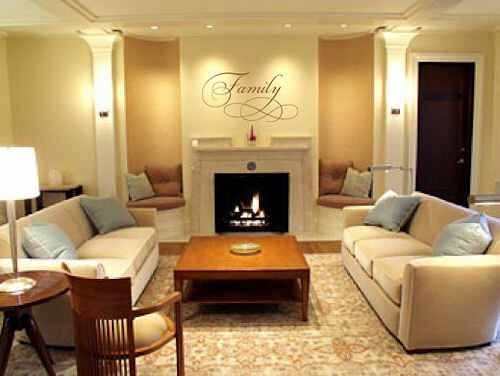 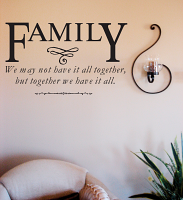 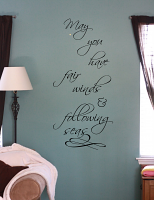 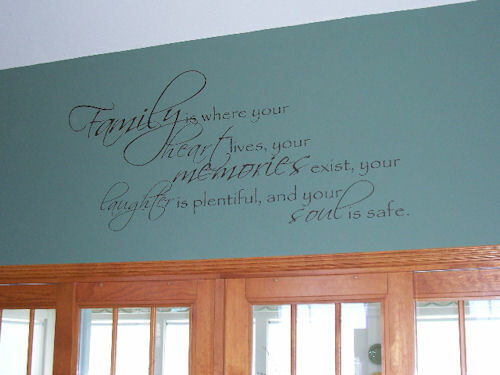 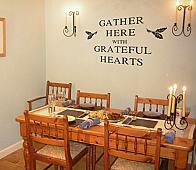 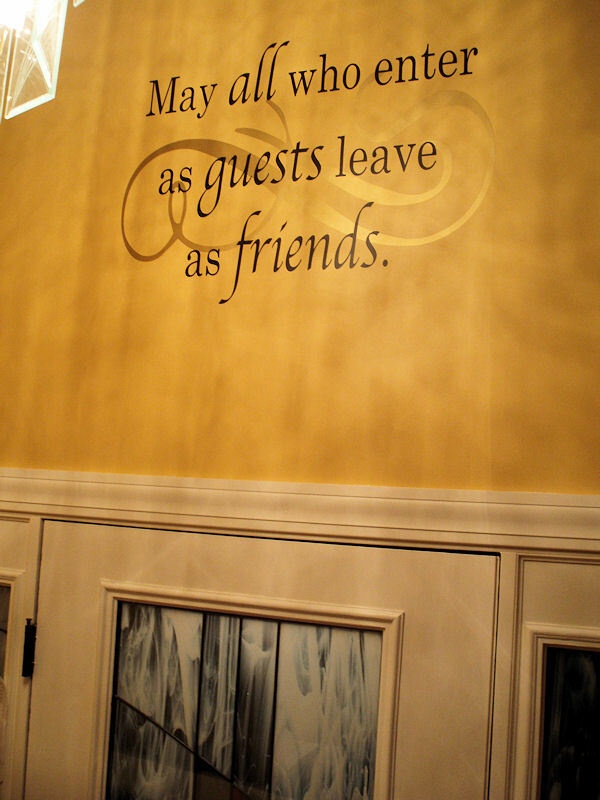 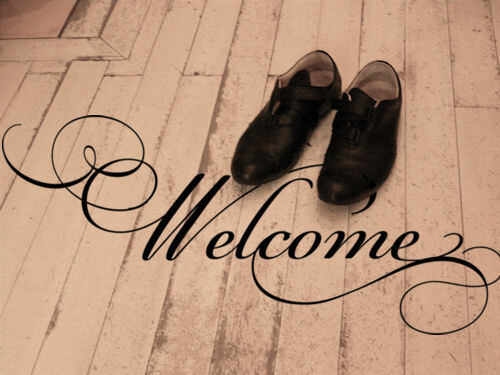 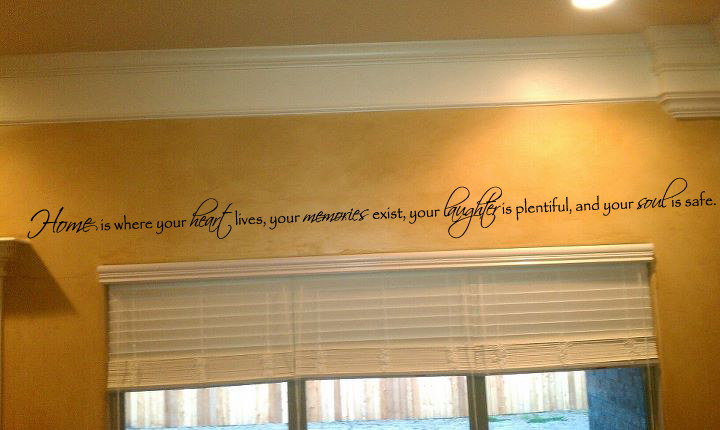 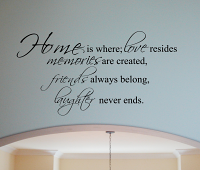 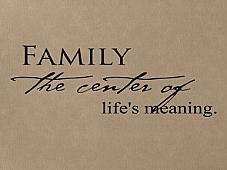 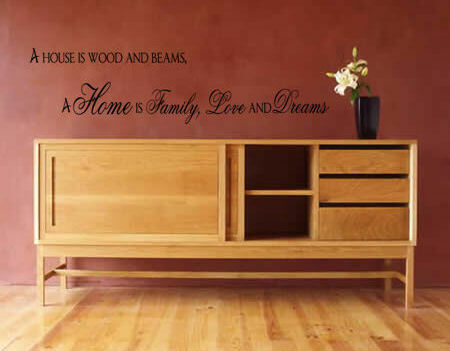 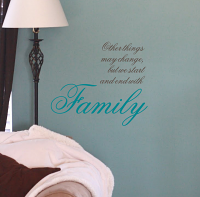 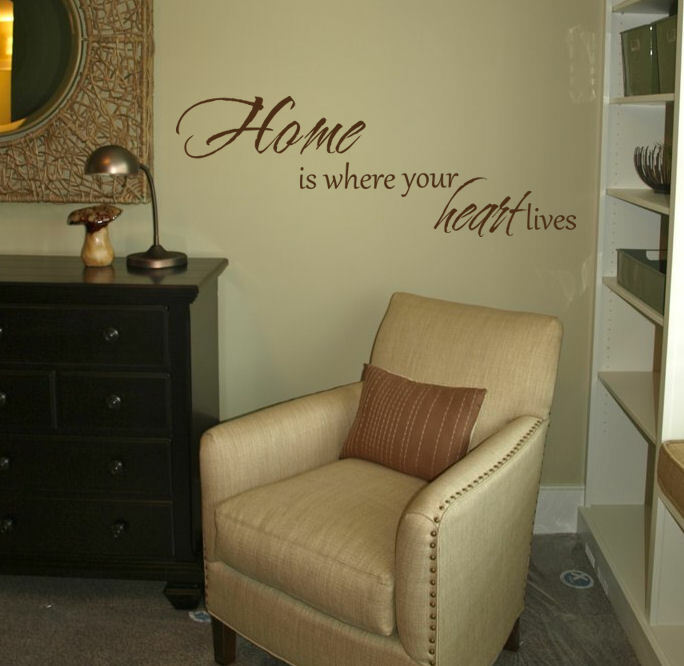 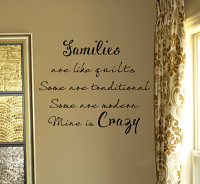 From blessings and gratitudes, to warm family sentiments, let your decor remind your loved ones that they are special. 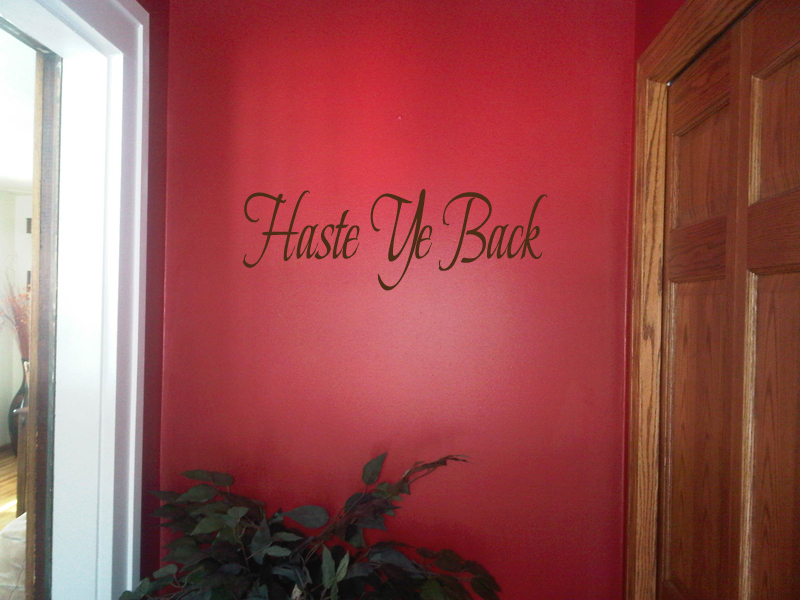 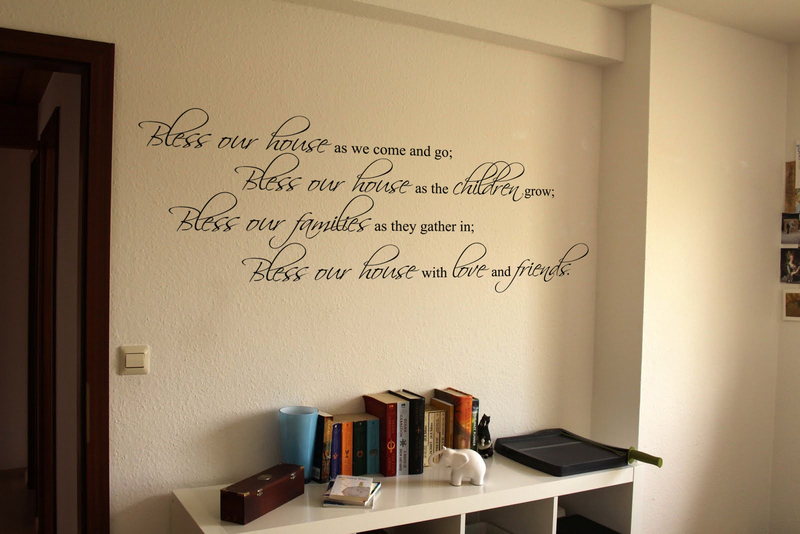 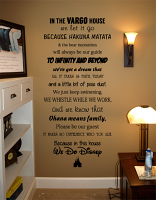 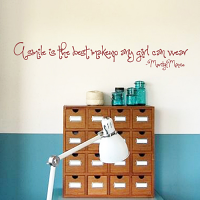 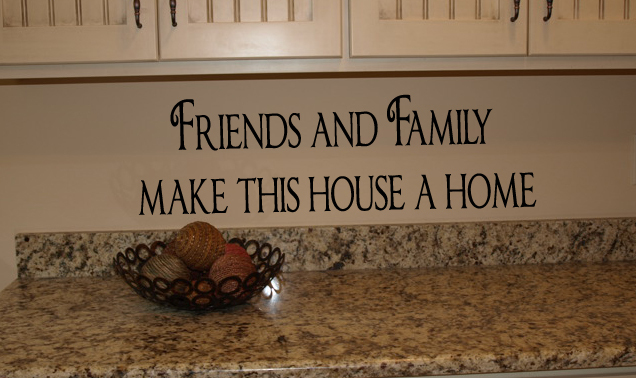 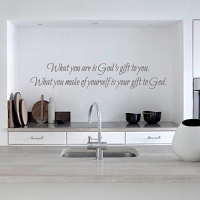 Put new meaning into your home and put a smile on their faces every time they see your beautiful reminder of what is truly important.